Laguna Golf Group had recently clinched a harvest of 11 awards at the prestigious Asia Golf Awards 2016 in Hua Hin, Thailand, World Golf Awards 2016 in Algarve, Portugal and IAGTO Awards 2017 in Mallorca, Spain. Presented only for the 3rd time by Asia Golf Awards, the Group was crowned Asia Pacific Custodian of the Environment, in recognition of the Group’s outstanding global outlook and stewardship in sustainability care and environmental maintenance at its three distinctive courses. Laguna Golf LăngCô was voted for the first time as 2017 IAGTO Golf Resort of the Year, cast by 640 IAGTO member golf tour operators in 66 countries. Laguna Golf Phuket won Asia’s Best Golf Course by World Golf Awards 2016, Asia Pacific Business Initiative Award by Asia Golf Awards 2016 and 2017 IAGTO Sustainability Award for Community Value, in recognition of the Club’s keen in-house initiative of undertaking the “New Look New Experience” renovation programme, breathing new life and sustainability into the course. 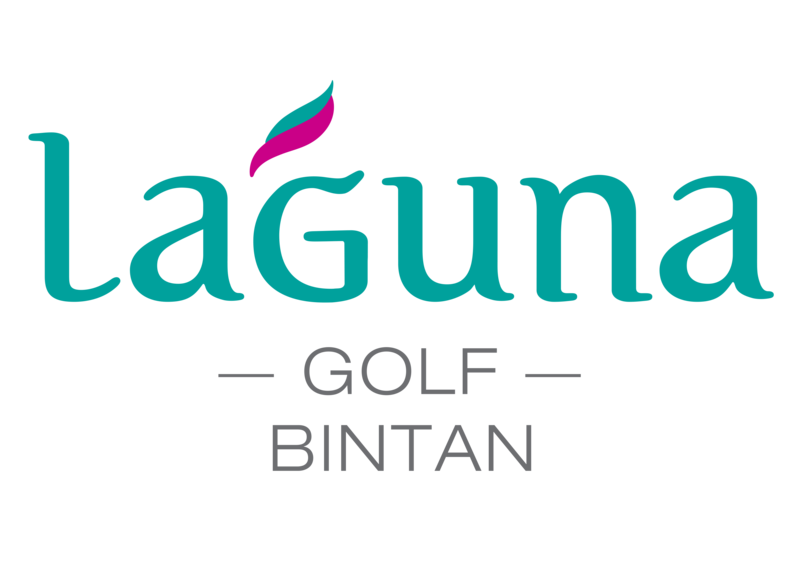 Winning its very first Award after an extensive 12-month upgrade project, Laguna Golf Bintan was voted as Best Renovated Course of the Year by Asia Golf Awards 2016 with its emphasis of restoring the green complexes, enhancing the natural surroundings, and aligning the facilities with top international golf destinations.